Forming relationships with women and their families and providing a continuation care model enables trust, communication, respect, education, support and care. I am the mother to two beautiful young women. From a very young age I’ve loved being around women and babies, though it was the birth of my first daughter, after a non labour caesarean, that led me to being a midwife after being visited by the community midwife. The midwife, unlike any other that I had previously met, had an amazing imprint on me that left me wanting to be with other women during this transformation from women to mother. 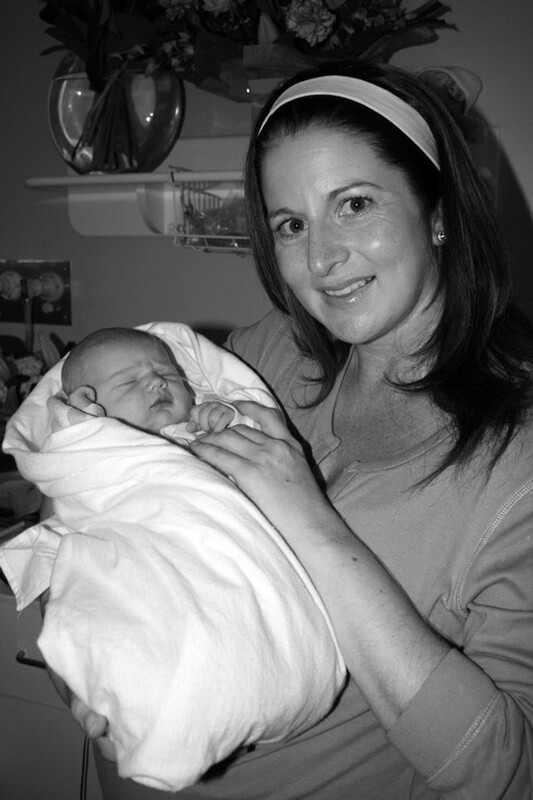 It was not until the next spontaneous Vaginal Birth After Caesarean (VBAC or NBAC) that I really felt determined to pursue my career as a midwife. The enormous alteration of myself that took place that early morning changed me as a mother and women forever. At the time I had no idea that this experience could be so mind altering, so perfectly designed to cause me to protect, nurture and love my baby right from the beginning. It was in reflection postnatally and comparison that it was clearly the Birth experience that had caused such an instinctive change and I wanted to share it with all women. I begun my journey in Aged Care as a Personal carer, then became an enrolled Nurse, a Registered Nurse and now a Registered Midwife. 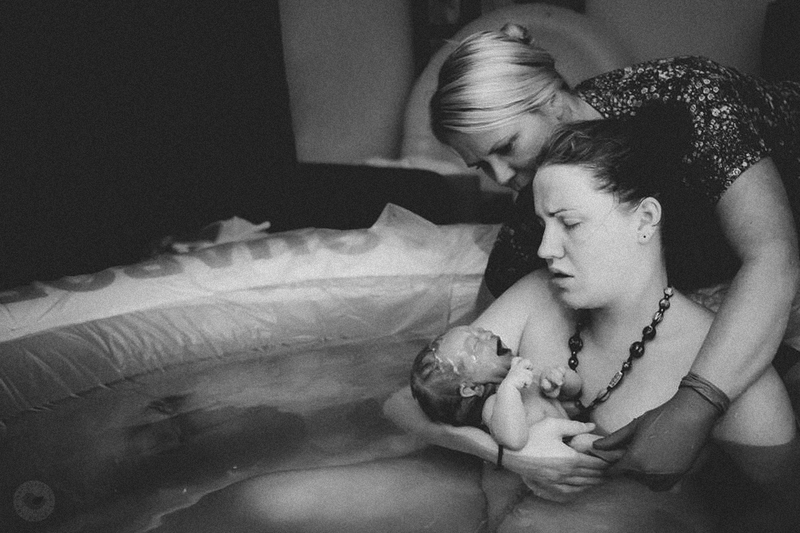 Originally I sought out working with a Homebirth Midwife. 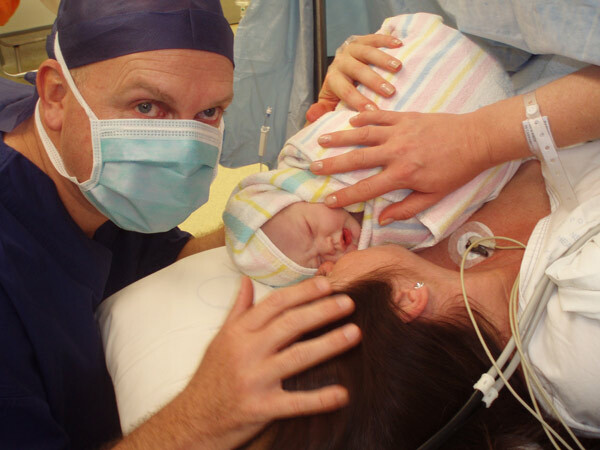 As a single mother, at the time, it was not the right time for me and began a decade of moving through different options of Maternity Care from Private Hospitals, public funded Midwifery Group Practices, through to a public funded Homebirth Program at Randwick Women’s Hospital. It was through a slow though sure evolvement I am now working with women for women as an Independent Midwife. "Midwives are the most appropriate health care provider for women and normal birth"
If you seek personal one on one care throughout your pregnancy and birth journey please call me today.